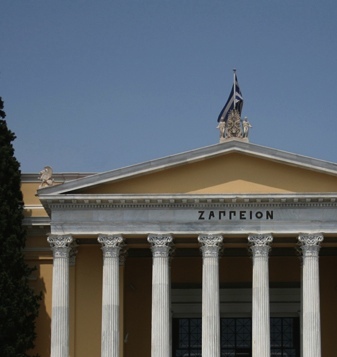 Athens, and especially its historical center, has many historical attractions that require not only time but also a special interest in the importance of their cultural value for Greece and the whole wide world. The Acropolis, the Parthenon, the ancient theater of Herodes Atticus and the ancient Agora in Thisio are only some of them. Each one illustrates exceptional architecture and a unique story behind the ancient rocks, something that makes them world known attractions. 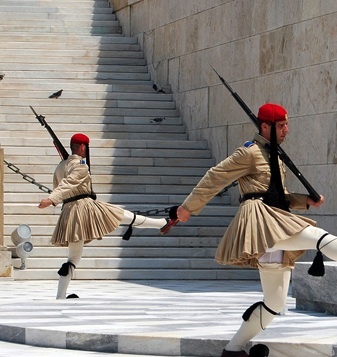 Begin your sightseeing tour from the sacred rock of the Acropolis. 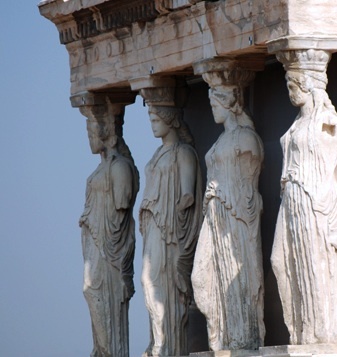 The Acropolis, with the Parthenon, Propylaea, the Erechteion and the Temple of Athina Nike, is one of the most popular archeological worldwide destinations and attractions. 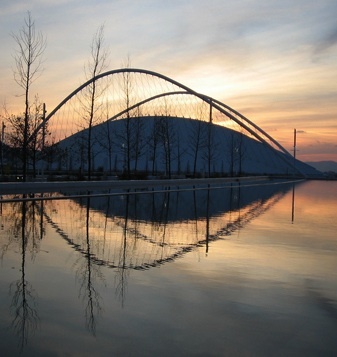 Admire the incomparable architecture, the breathtaking view of Athens Greece and take a piece of the ever blue Attica sky with you. 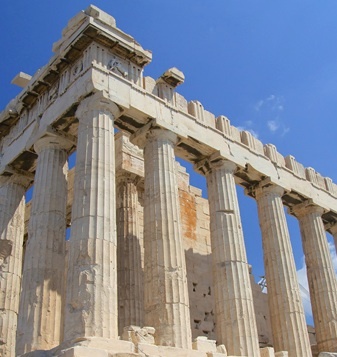 The Acropolis is one of the most photographed monuments of the world, with millions of visitors, throughout the year. 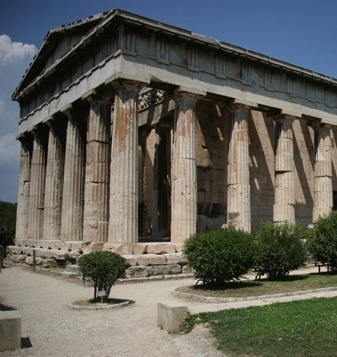 After having seen the Acropolis and the Parthenon, you should continue your sightseeing tour in the adjacent ancient neighborhoods of Athens Greece. 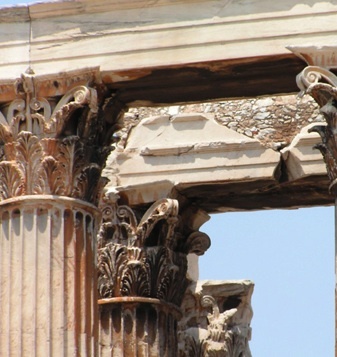 Wander around in Plaka, Monastiraki and Thisio and visit the archeological sites, like the Agora and the ancient theater of Herodes Atticus, which are scattered all over. There is something different in every corner. However, no matter where you are, you will be able to see the sacred rock and the Parthenon which dominate the scenery. The ancient theater of Herodes Atticus is one of the most impressive attractions of Athens Greece and functions until today, hosting major cultural events, such as concerts, ballets and theatrical shows. 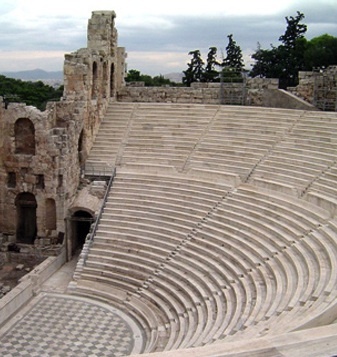 The theater was built during the 2nd century B.C. and has a capacity of about 5.000 people. 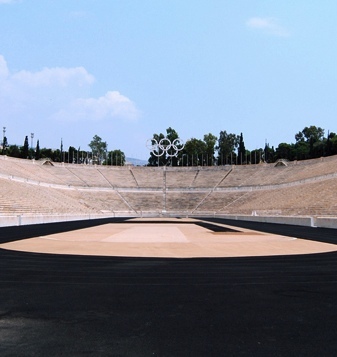 Acoustics is exceptional, exactly as in Epidaurus, where even the slightest whisper or noise can be heard from the central stage up to the very last row. 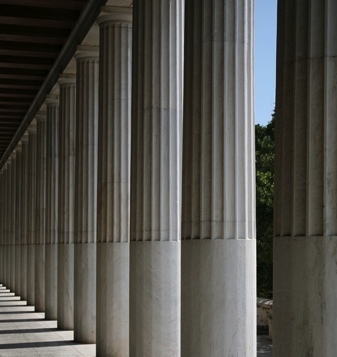 Continue your Athenian sightseeing tour in Thisio. Walk in the pedestrian alleys, enjoy your coffee, drink or traditional meal in one of the many cozy taverns and admire the view of the ancient Agora, which you can also visit and see up close. 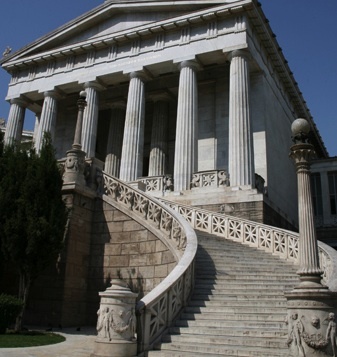 Finally, in Panepistimiou Avenue you will admire the flagships of the eminent Greek architecture, illustrated in the buildings of the Bank of Greece, the Coin Museum, the Propylaea, the University of Athens and the National Library, all being major attractions of the Greek capital.